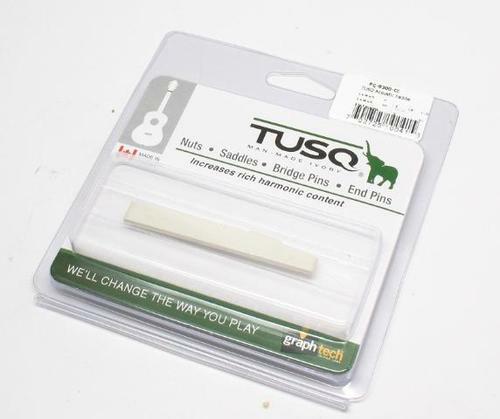 PQ-9200, Other Guitar Replacement Part from Graph Tech. 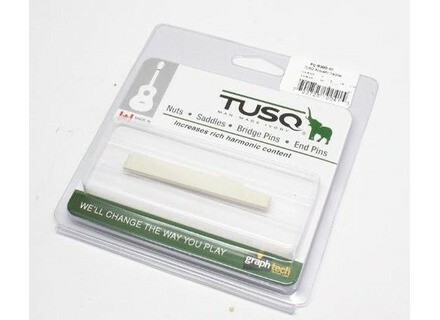 trevellin's review (This content has been automatically translated from French)" a nut for good sound!" I bought 2 weeks ago. with experience .... I change my acoustic guitar for a better model! ah! ah!